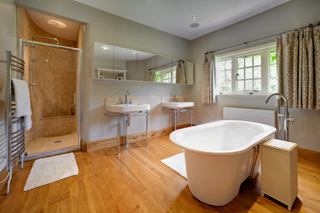 The Lambourn: £85.00 per room per night including a full English breakfast. 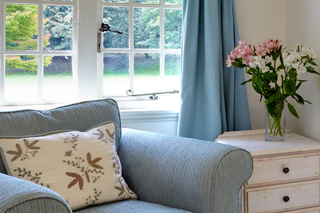 The Kennet: £95.00 per room per night including a full English breakfast. The Highclere: £125.00 per room per night including a full English breakfast. We offer single occupancy rate on enquiry as we do corporate rates for local companies. Family rates are also available where families wish to convert a room. Please ask on enquiry. We ask for a 2 night minimum stay but don't be afraid to ask if we have one night available.